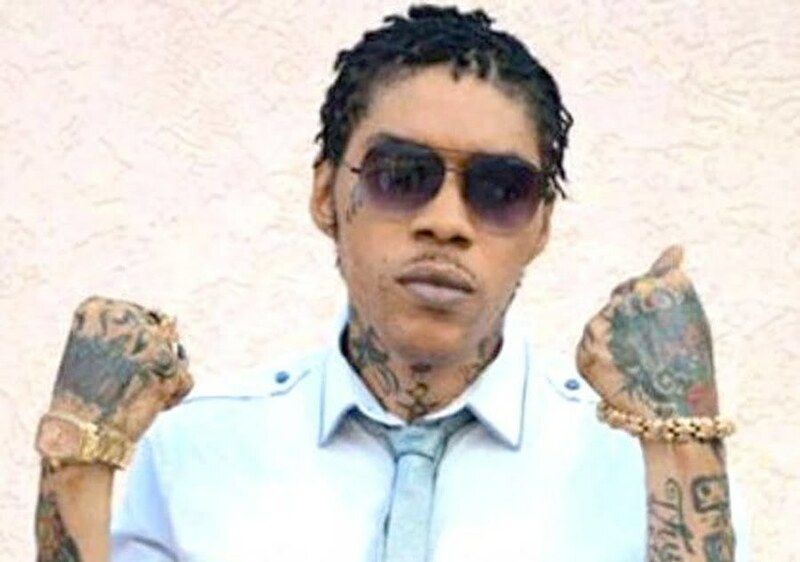 Vybz Kartel is in love in his new single “In Love With You” featured on the Success & Strive Riddim, produced by Fresh Ear. 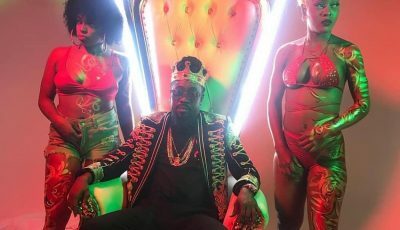 Check out the lyrics and full song below. Yow a wa do nikey?